Are you interested in a teaching career? 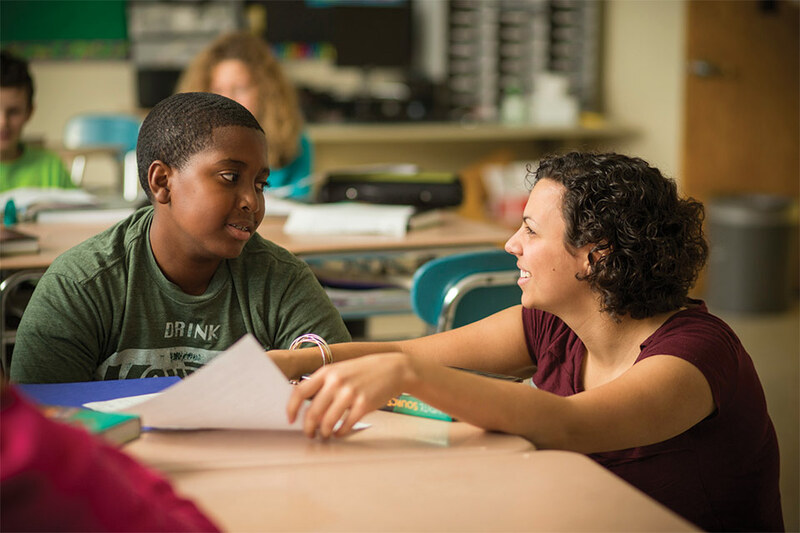 Become a teacher who makes a difference in students’ lives every day. Interested in how well schools serve their students and community in our democracy? Learn how to strengthen educational opportunity, equity and achievement inside and outside of schools. You’re a teacher. How can you work with colleagues to strengthen teaching and learning for students and adults? If you are already an experienced educator, consider becoming a leader in your institution through our Teacher Leadership Program. 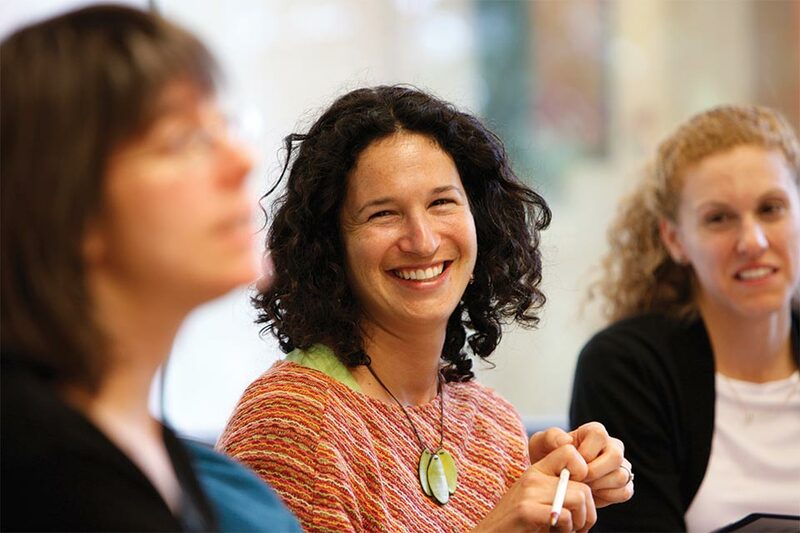 At Brandeis, we believe teachers, teacher leaders and education advocates can — and should — make a world of difference. 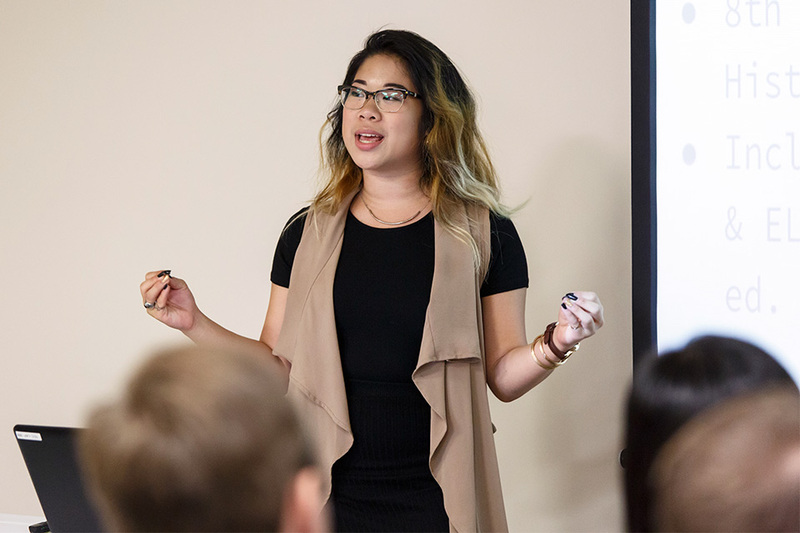 This program offers both a major and a minor for undergraduates who are interested in education itself as well as in education-related fields. This program prepares you to make a difference in today's diverse classrooms. You may pursue a master of arts in teaching (MAT) degree, a dual BA/BS-MAT degree, or a minor in teacher education — all of them pathways to licensure in public or Jewish Day Schools. If you are an experienced elementary or secondary teacher who wants to make a difference in your school and your community by collaborating with fellow teachers and administrators to strengthen instruction and school culture, the Brandeis Teacher Leadership Program will give you the knowledge and skills you need. We offer Advanced Graduate Study and Master of Education tracks. 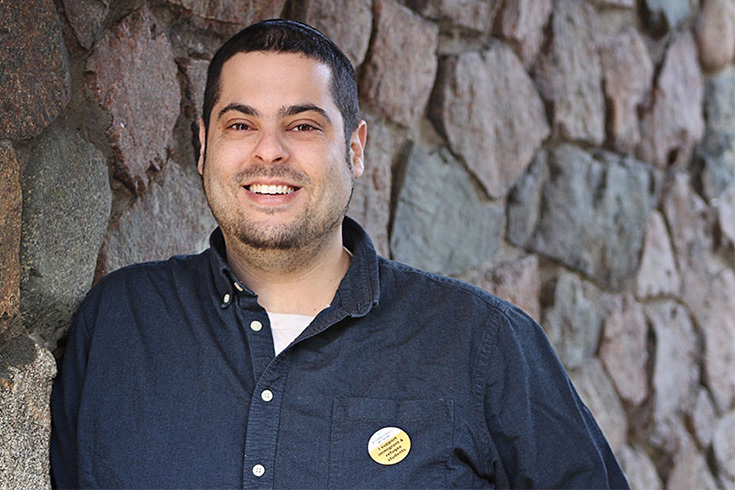 After being inspired by Professor Marya Levenson and the Brandeis Education Program, Jeremy Heyman '08, MS'08, has spent a decade proving the potential of immigrant students who are English language learners.